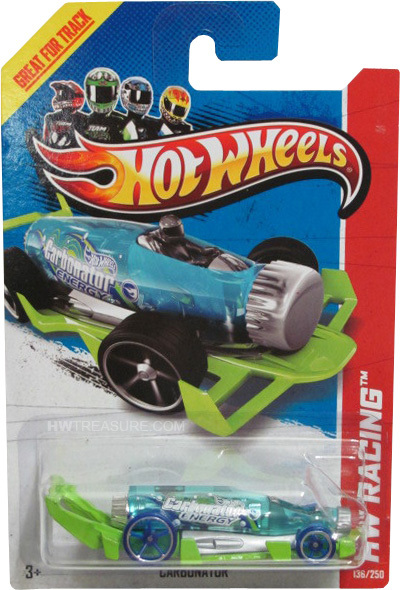 136/250 is part of the HW Racing series and the 2013 Treasure Hunt set. 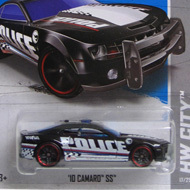 The clear blue car has “Carbonator ENERGY” and the low production symbol on the sides. It has a chrome engine, grey interior, clear blue Open-Hole 5-spoke wheels, and a green Malaysia base. 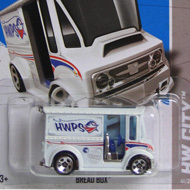 The car made its first appearance in the 2008 New Models series. It has a unique design with a soda bottle shape and a spoiler that looks like a bottle opener.